Moving to Chilliwack? Hire Chilliwack Movers! Moving to Coquitlam? Hire Coquitlam Movers! Moving to Delta? Hire Delta Movers! Moving to Langley? Hire Langley Movers! Moving to Maple Ridge? Hire Maple Ridge Movers! Moving to Mission? Hire Mission Movers! Moving to New Westminster? Hire New Westminster Movers! Moving to Pitt Meadows? Hire Pitt Meadows Movers! Moving to Port Coquitlam? Hire Port Coquitlam Movers! Moving to Port Moody? Hire Port Moody Movers! Moving to Surrey? Hire Surrey Movers! Moving to White Rock? Hire White Rock Movers! Book your Move now and get a discount. 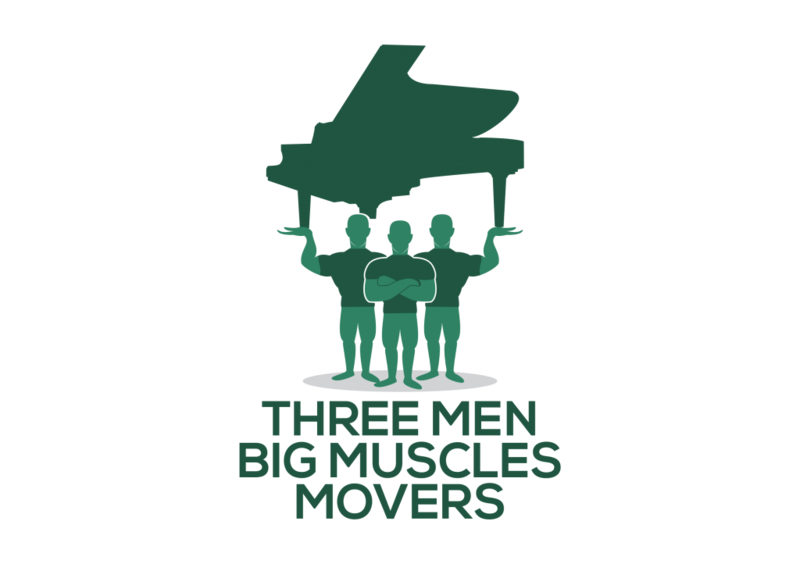 Three Men Big Muscles is your Fraser Valley mover with a difference. We now have totes rental and delivery services for all clients. This is a move to make moving a worthy experience. Are you planning to move soon? Don’t worry because Three Men Big Muscles will partner with you and make the move a reality. Moving stressors include lack of proper packaging and transporting material. The type of boxes you use to move can make you enjoy or regret the move. The more secure they are, the more likely you will have a successful move. We offer totes rental and delivery services for our clients. You won’t need to buy carton boxes every time you want to move. 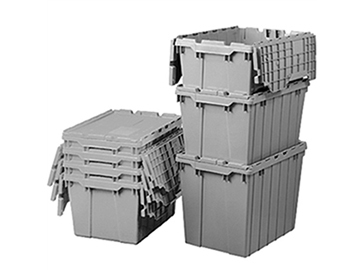 You will only rent, use, and return our totes at an affordable fee. You may use either of them to move. However, totes have much more advantages than carton boxes. A round trip tote is free from damage and this confers safety to your belongings. The totes are in the shape of a cube with a tough plastic material. Totes are built for the job of transporting goods. That is why it is safe to stack them on pallets. The other convenience that Three Men Big Muscles Company gives in the totes services is the ability to easily label the totes. Totes can save you a great deal of time. It will make moving a great experience. You have the option of picking up and delivering the totes. We offer a free 48-hour tote service with a deposit of $2 per week per tote to serve as a damage deposit. We can also do the delivery at a fee. Sometimes moving is not about saving on costs alone. You want to get a move where you package as many similar items as possible into one container. This makes the whole process simple. From the packing to the transporting and finally to settling, the totes will make your life easy. Your move will be so organized that you will find it an experience to look forward to. Different types of goods can fit into the totes perfectly. The container can carry more goods because they fit and there is no wastage of space. You have much more confidence stacking the totes up because they are strong. Three Men Big Muscles offers sustainable moving. Reusing moving containers conserves the environment. A clean environment is a safe place to live in. We could save so much for the posterity if only we could use reusable products like the totes for moving. Become an environmental hero today and get the advantages of using the rented totes. It is time to change the moving experience. Plan ahead before the move and avoid inconveniences associated with carton boxes. Traditional moving entailed the customer buying boxes for moving goods. We would like to introduce you to the new moving era. Make the decision today and use our totes rental and delivery services.